IndiGo would be the first Indian airline to fly to Turkey and Istanbul would be the 16th international destination for the budget carrier, the airline said in the release Friday. IndiGo, which is India's largest carrier in terms of domestic market share, would operate daily non-stop flights between Delhi and Istanbul from March 20, with A321 aircraft, the release said. Bookings are open for the Istanbul flight with promotional return fare starting at Rs 23,999, the release said. "The new flights are designed to cater to business and leisure travellers who are constantly on the lookout for new and affordable flying options," it said. The airline's Chief Commercial Officer William Boulter said Istanbul is one the most attractive tourist cities in the world and the gateway from Asia into Europe. "Istanbul holds immense potential for IndiGo, and this launch is part of organic expansion within Europe for us, as we complement our domestic network with international connectivity," he added. 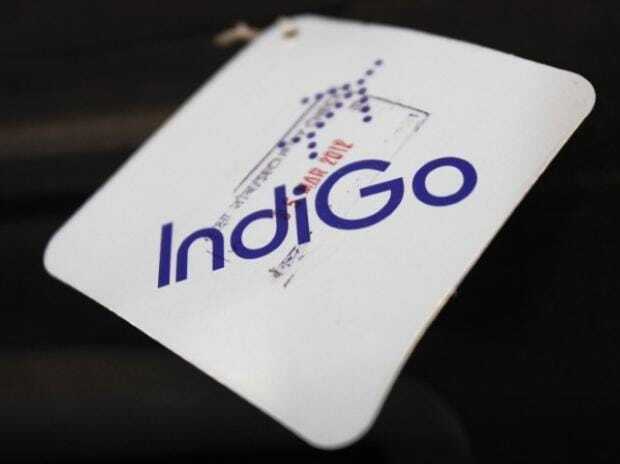 With a fleet of more than 200 planes, IndiGo operates over 1,300 daily flights. It connects 52 domestic destinations and 15 international destinations.